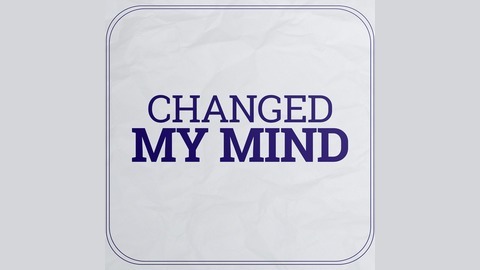 Changed My Mind is The Depolarization Project’s podcast, hosted by Alex Chesterfield, Laura Osborne and Ali Goldsworthy. 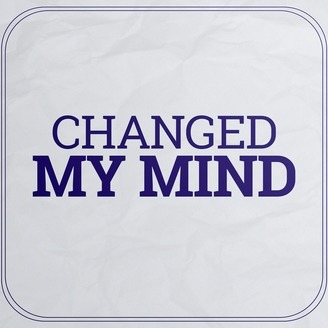 We ask guests to tell us a substantive issue they have changed their mind on, why and what they have learned from it. We work with global media outlet Open Democracy to bring this podcast to you. Carwyn Jones, the former First Minister of Wales talks leadership, why he switched his position to be in favour of another referendum on the UK's membership of the EU and what chastisement of children is reasonable.